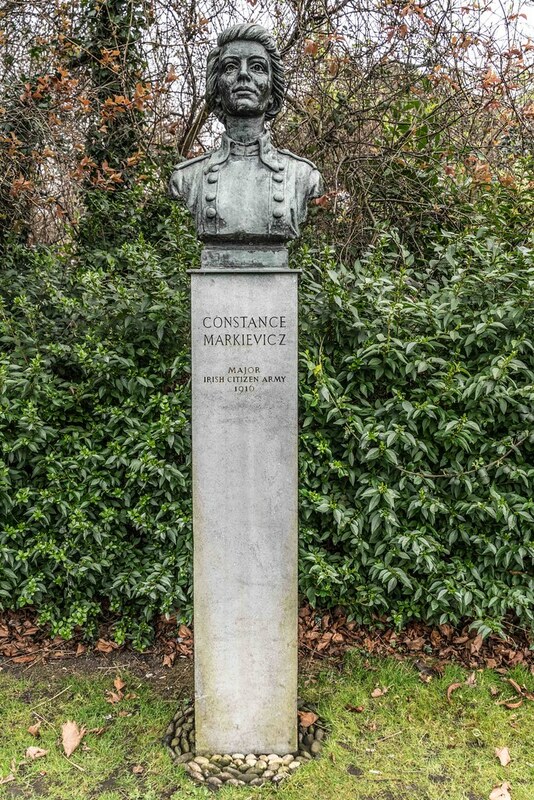 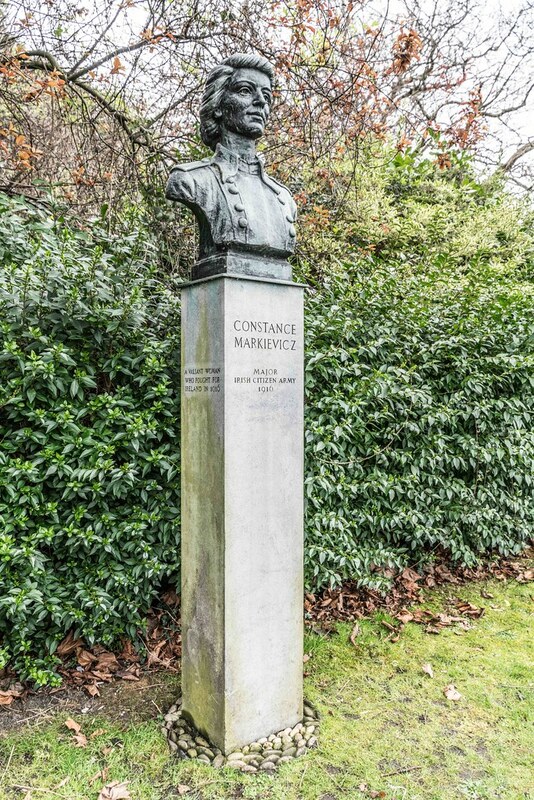 Constance Georgine Markievicz, known as Countess Markievicz [née Gore-Booth] 4 February 1868 – 15 July 1927) was an Irish Sinn Féin and Fianna Fáil politician, revolutionary nationalist, suffragette and socialist. 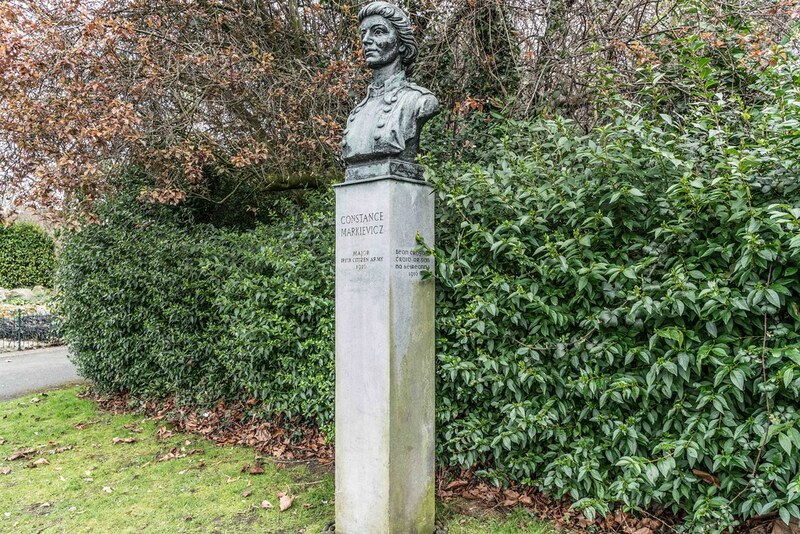 In December 1918, she was the first woman elected to the British House of Commons, though she did not take her seat and, along with the other Sinn Féin TDs, formed the first Dáil Éireann. 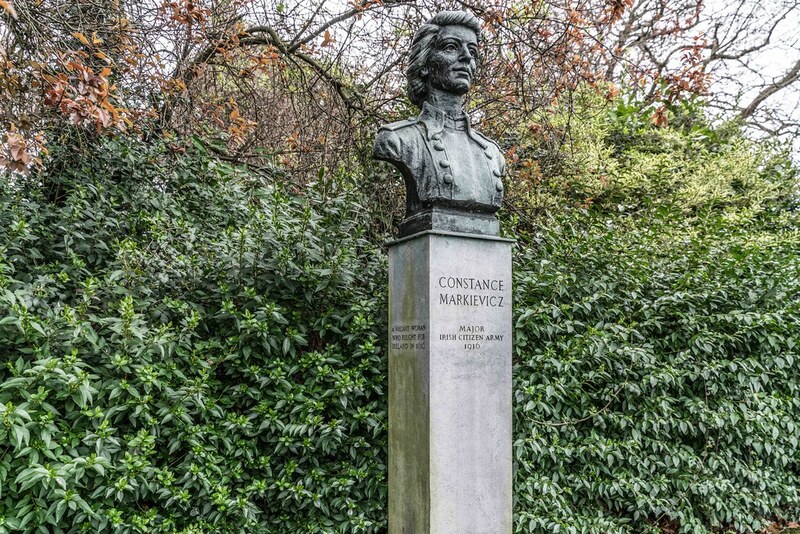 She was also one of the first women in the world to hold a cabinet position (Minister for Labour of the Irish Republic, 1919–1922).